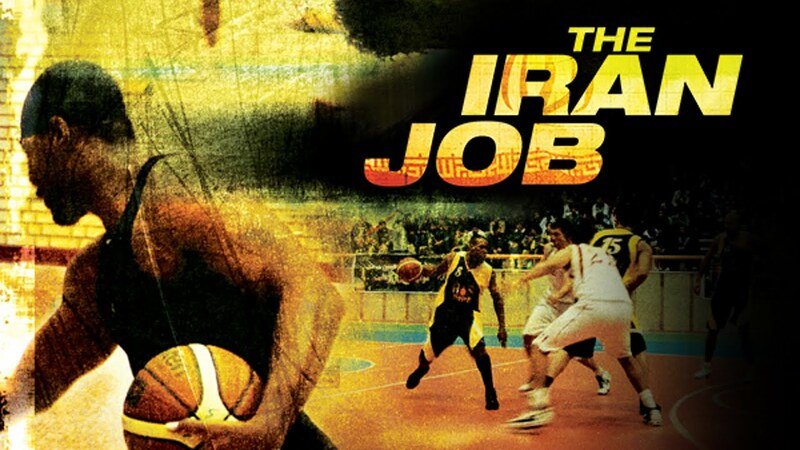 When American basketball player Kevin Sheppard accepts a job to play in one of the world’s most feared countries - Iran - he expects the worst. But what he finds is a country brimming with generosity, acceptance, and sensuality. With a charismatic personality that charms everyone he meets, Kevin forms an unlikely friendship with three outspoken Iranian women who share with him their strong opinions on everything, from politics to religion to gender roles. Kevin's season in Iran eventually culminates in something much bigger than basketball: the uprising and subsequent suppression of Iran’s reformist Green Movement - a powerful prelude to the sweeping changes currently unfolding across the Middle East in the wake of the Arab Spring. "You will be on the edge of your seat."